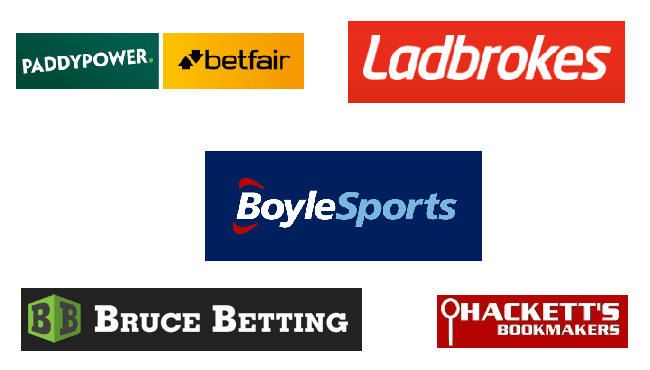 The rest of 2019 and perhaps the entirety of 2020 is set to bring about some massive reforms to Ireland’s gambling laws and regulations thanks to the creation of the Gambling Control Bill 2019 as it has become known. As is often the case with this type of legislation, there is no telling what kinds of twists and turns lie ahead. For now however, it is widely believed that Ireland’s outdated gambling laws are going to be given a facelift. With that said, the bill that is being proposed lays forth the groundwork for a massive regulator that would oversee all gambling operations in the country. 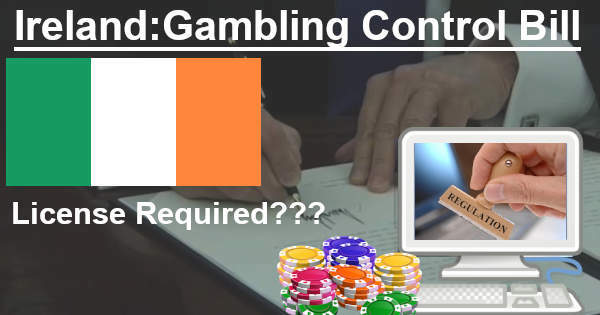 Outdated laws may be in need of an update, but there are certainly going to be questions regarding just how much control the Irish government will have over the gambling industry. Whether increased regulation is wanted or not, the bill that is currently being drafted and said to be published sometime in the near future will provide an update to what is known as the Gaming and Lotteries Act of 1956. This piece of legislation is growing increasingly irrelevant within the realm of modern gambling and does little to help address online gambling, gambling addiction, and a host of other features of the state of gambling as it exists today. The issuance of licenses to operate gaming machines is a big point of contention in the forthcoming Gambling Control Bill as there are few laws that oversee this practice, and those that do exist vary dramatically from jurisdiction to jurisdiction. The reason this is such a sticking point has everything to do with the Gaming and Lotteries Act of 1956’s failure to address gambling addiction, which is a very real issue. The Irish Times recently ran a report that highlighted the large number of gaming machine operator licenses that are given out on a daily basis. With no way to keep the issuance of these licenses in check on a holistic level, it is evident that combating gambling addiction becomes even more of an uphill battle. While legislation to help curb gambling addiction and to provide assistance for problem gamblers is something everyone can support, there are other aspects of the proposed bill that are not so widely accepted namely the establishment of a massive independent regulatory authority. There have been plenty of attempts in recent years to establish more oversight over the Irish betting industry. As early as 2013, a version of a Gambling Control Bill had been making the rounds in the Oireachtas, Ireland's parliament. However, a failure of various stakeholders to come to a consensus as to which reforms were needed has stalled progress on this legislation. Another big change that the bill is said to contain is the establishment of language regarding the regulation of online gambling. Currently, the only part of the 1956 Act that can even vaguely be construed as having to do with online gambling actually deals with arcade games. This is just one of the many glaringly obvious signs that the current law of the land has lived well beyond its expected lifespan. The final and most important aspect of the bill is that it proposes the creation of an independent authority that is tasked with overseeing the entire Irish gambling industry, from the issuance of licenses to the monitoring of operators and the ultimate enforcement of the newly established and updated laws. Rumored to be comprised of as many as 100 people, it would be the largest Irish gambling regulatory body to have ever existed. This agency would operate independently but would be under the jurisdiction of Ireland’s Department of Justice and Equality. A modern and effectively regulated gambling environment will ensure, to the greatest extent possible, that gambling will be a safe, fair and entertaining activity for the majority of those who choose to take part in it. We must ensure that it will provide enhanced consumer protection for players while limiting to the greatest extent possible the harmful effects on young people and those who may be susceptible to addiction. On its surface, the establishment of a regulatory body very well might be something that Ireland needs. In reality, however, the Irish gambling scene has been alive and well for some time now, and there is a fear that the government may be overstepping its bounds in choosing to get even more involved. Many feel that 2019 is the year that the Irish government will get its act together with regard to updating the gambling laws. Prominent figures in the government have indicated their support for revamping the gambling environment in the country, and in March, the Government Inter-Departmental Working Group on Gambling issued its report containing recommendations on this matter. 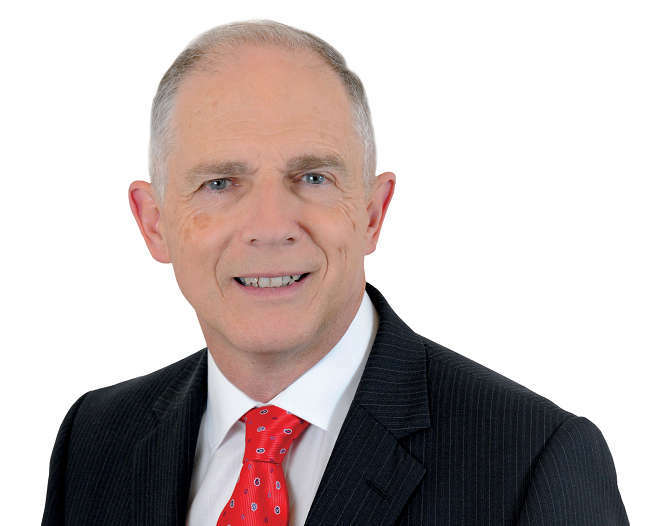 Proving that officeholders are serious about this subject and not just paying lip service to the idea of gambling overhaul is the fact that the Gaming and Lotteries (Amendment) Bill 2019 was presented in the legislature on March 27. This is a temporary measure that takes steps toward regularizing and modernizing the 1956 Gaming and Lotteries Act by, among other things, setting a standardized minimum age of 18 for real money gaming across the country and charging the authorities with maintaining a centralized register of licensed gambling operators. It's clear that this bill isn't viewed as the completion of the process but rather a beginning. For starters, there's no mention within the text of licensing online sites despite the fact that this is one of the stated goals of government ministers. Also, the costs, fees, and taxes to be paid by gambling firms have not yet been stipulated. What is currently seen as an open landscape where the bettor is in control of his or her own choices may soon become a government-regulated industry where there are all sorts of limits, restrictions, and other hoops to jump through. Despite the assurances of leading public figures that the planned reforms are desirable and reasonable, governments tend to have a way of exceeding their remits to the detriment of the public at large. If you look just across the Irish Sea to the U.K., this nation has also enacted more controls over the gambling industry since the Gambling Commission was created in 2007. The UKGC has enacted stricter and stricter rules governing both online and brick-and-mortar betting over the years, and it sometimes hands out multi-million pound fines to alleged rule-breakers. 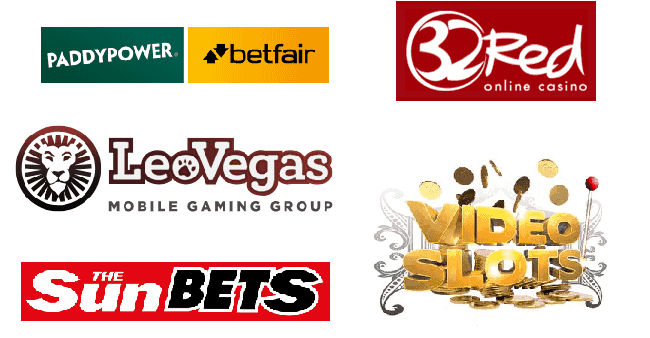 The stated rationales for these heavy-handed – some would contend – decrees are consumer protection and ensuring a fairer gambling environment for all. Yet, the prospect of mammoth fines and unknown future changes in gambling regulations has probably had a dampening effect on the free market for these services. There are undoubtedly a few corporations that have decided that transacting in the licensed British market is too cumbersome to be worthwhile, and those that remain see their profits reduced by the costs of compliance. There's yet more to do before the Emerald Isle achieves its goal of a more rational and modernized gaming industry. Even the stopgap Gaming and Lotteries (Amendment) Bill has not yet moved beyond the preliminary stages in the parliamentary process. Only time will tell if the current push toward revamping Irish gambling bears fruit or if it ends up faltering at some point like prior attempts have. Most knowledgeable observers believe that nothing substantive will take place on this front until 2020 at the earliest. Irish punters are free today to set up internet accounts at the wagering destinations they prefer. There's effectively nothing stopping ordinary customers from frequenting the many offshore poker, casino, and bookmaking ventures that happily do business in the country. Because they're based in jurisdictions outside the reach of lawmakers in Dublin, they will probably continue to serve their users even if new laws make their activities theoretically illegal. Our recommended gaming portal for Ireland's citizens is Sportsbetting.ag. It has a poker room, casino, sportsbook, and several other betting products. You can get a 100% up to $1,000 bonus to use in the cardroom upon making your first deposit. Check out our Sportsbetting Poker review for additional details.